Madness Monday is a daily blogging prompt used by many genealogy bloggers to help them post content on their sites. To participate in Madness Monday simply create a post with the main focus being an ancestor who either suffered some form of mental illness or an ancestor who might be hard to locate and drives you mad. Although it’s not Mental Health Awareness Week 2017 in the UK until May I decided to add a blog post to the theme Madness Monday. This was prompted by some of the results of searching the 1939 Register available on Find My Past. I was surprised, or more truthfully saddened, to discover that I had three relatives in the West Riding Mental Hospital in Aireborough, West Yorkshire on 29 September 1939 – the date that the 1939 Register was completed. Anyone local to Leeds and surrounding areas will know the place as High Royds or simply Menston (the area where the hospital was located) . Here’s a link to a website about High Royds Hospital written in the early 1970’s by F E Rogers (a former employee at the hospital). Marion Dawson (b 28 March 1905). She is my 2nd cousin 2x removed and her parents were John Dawson and Elizabeth Smith. Our common ancestors are Thomas Dawson and Margaret Snowden – my 3x great grandparents. 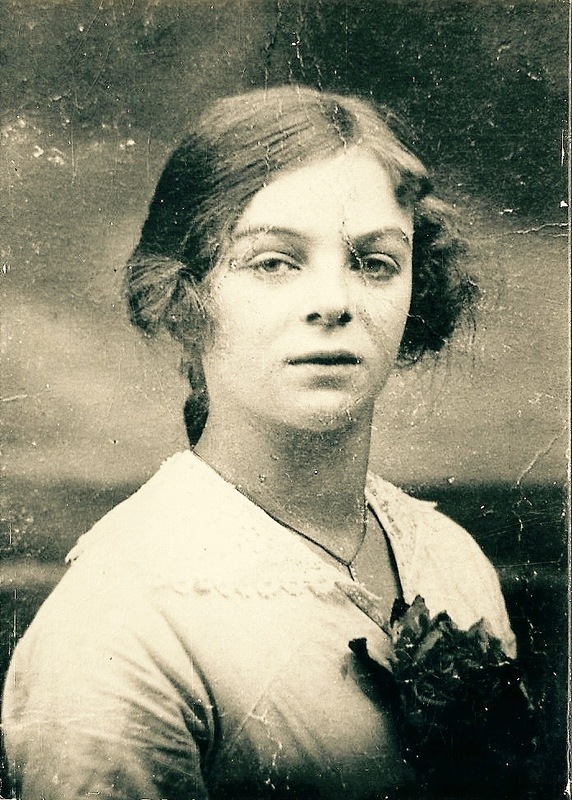 I have no other information about Marion – she was only 5 at the time of the 1911 census – the only other available document before 1939 in which she was recorded. I don’t know when she was admitted to hospital but at some point she was discharged from High Royds and lived until the age of 80 when she died in February 1986. Selina Dawson (b 27 August 1877). She is my 1st cousin 2x removed and her parents were Martin Dawson and Margaret Spencer. Our common ancestors are John Dawson and Ellen Gawthrop – my 2x great grandparents. I found Selina in all the census returns from 1881 to 1911. She lived in a small geographical area between Keighley and Skipton throughout all those years – Steeton with Eastburn, Sutton in Craven and Glusburn. In 1891 she worked as a “worsted spinner”; in 1901 she was described as “house keeper for father”; and in 1911 she was a “confectioner”. I don’t know when Selina was admitted to High Royds. However her death is recorded in the September quarter of 1941 and registered in the Wharfedale district. This is the same registration district as Menston – so I suspect that Selina died in High Royds at the age of 64. Watson Emmott Dawson (b 24 Jun 1887). He is my 2nd cousin 3x removed and his parents were Thomas Dawson and Jane Emmott. Our common ancestors are John Dawson and Ann Watson – my 4x great grandparents. I have Watson in the 1891 to 1911 census returns living in Cowling, West Yorkshire all these years. In 1901 Watson is described as an “errand boy” and in 1911 as “farmers son working on farm”. As with Marion and Selina I don’t know when Watson was admitted to High Royds. I know that he died on 14 October 1944 and his death at the age of 57 is registered in the Wharfedale district – so I believe that he died in High Royds. Watson is buried at the Cowling Hill Baptist Chapel. It is possible that Selina and Watson were discharged sometime after 1939 and readmitted to High Royds or it is equally possible that they both spent a considerable period of time as patients and died without ever being released. Either way not a very happy end to their lives. Marion, Selina and Watson are not my only relatives to find themselves in a “mental hospital” or asylum. However I do wonder about the extent of their illness and if they knew they were all there together in 1939.